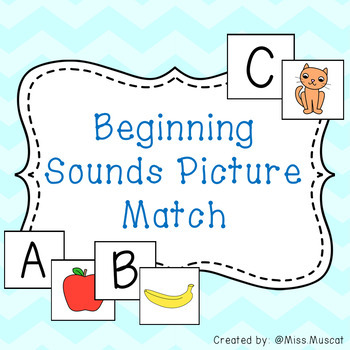 This resource is designed to develop awareness of the relationship between a word and the beginning sound. 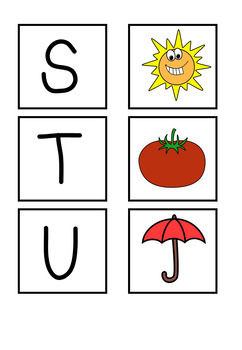 The product has both upper-case and lower-case letters with corresponding pictures to assist in the development of phonics. 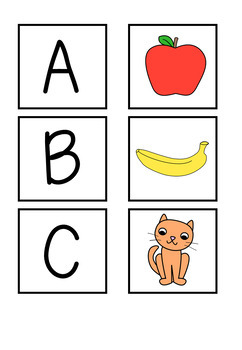 I have attempted to include pictures that are familiar to all students including those who are learning English as a second language. 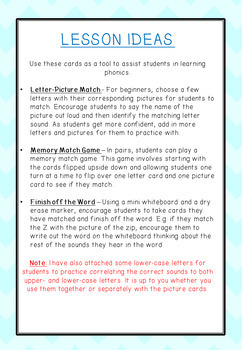 Attached in the document is also a page with lesson idea suggestions that I have successfully used in the classroom. I hope you enjoy this resource. If you have any questions or comments, please do not hesitate to contact me!